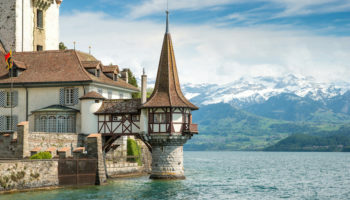 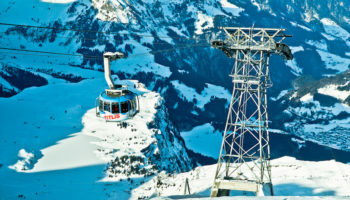 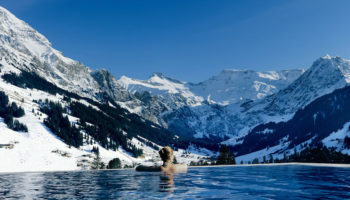 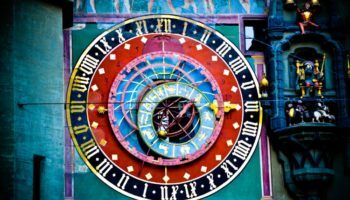 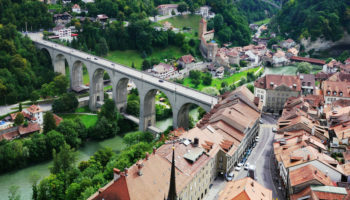 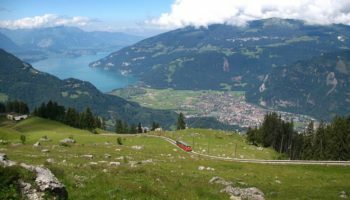 Switzerland is a small country that sits smack dab in the middle of the Alps, making for 360-degree scenery wherever a person finds themselves. 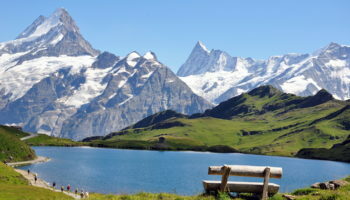 Numerous lakes also add to the picture postcard look of this country, whose most famous citizen may have been the fictional Heidi. 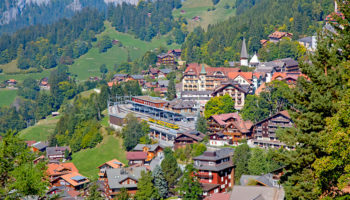 From banks to bucolic alpine meadows, Switzerland has it all.